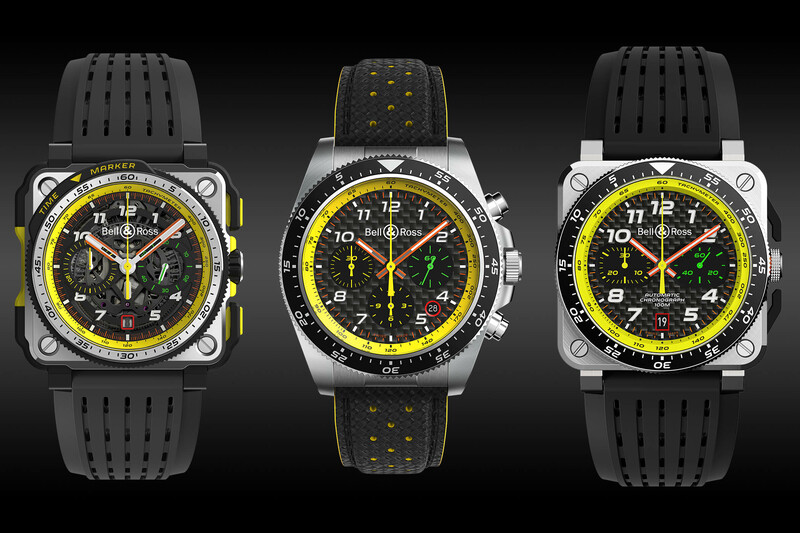 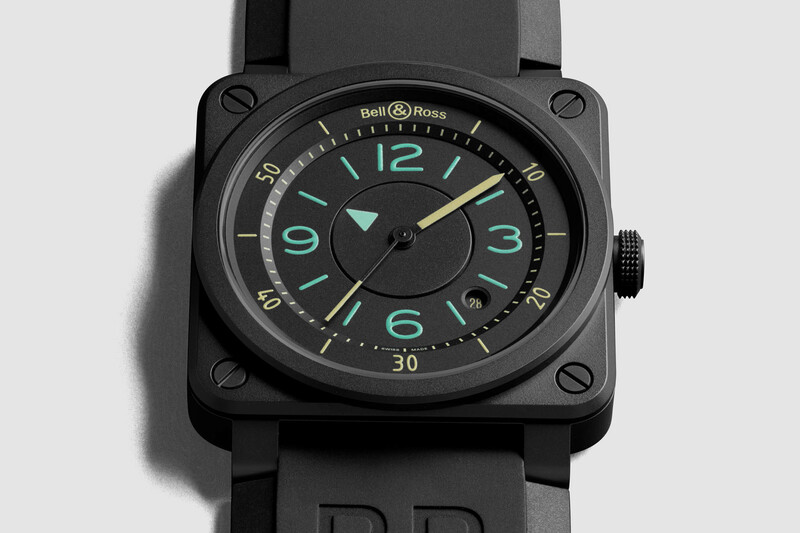 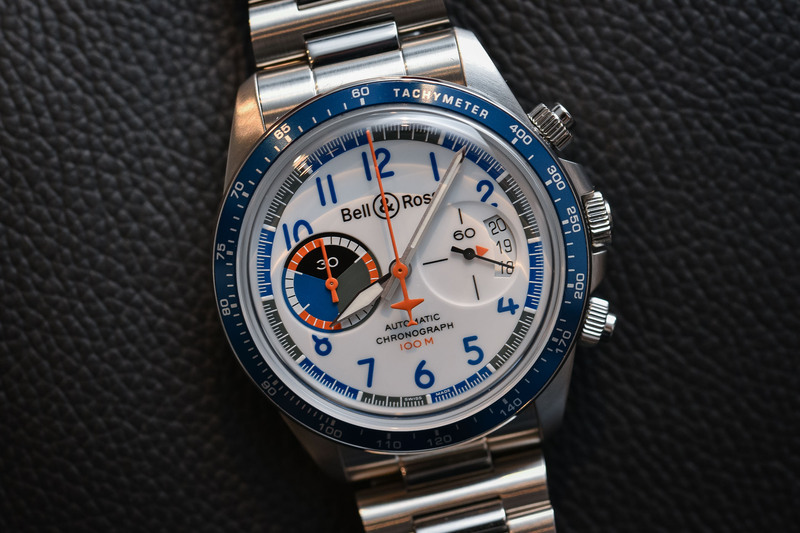 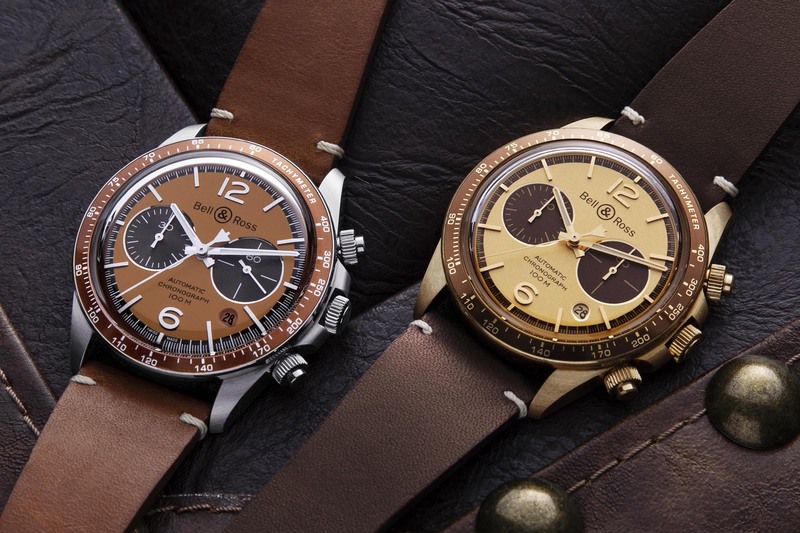 Founded in 1992 by Bruno Belamich (Bell) and Carlos Rosillo (Ross), B&R took off in 2005 with the BR 01 Instrument. 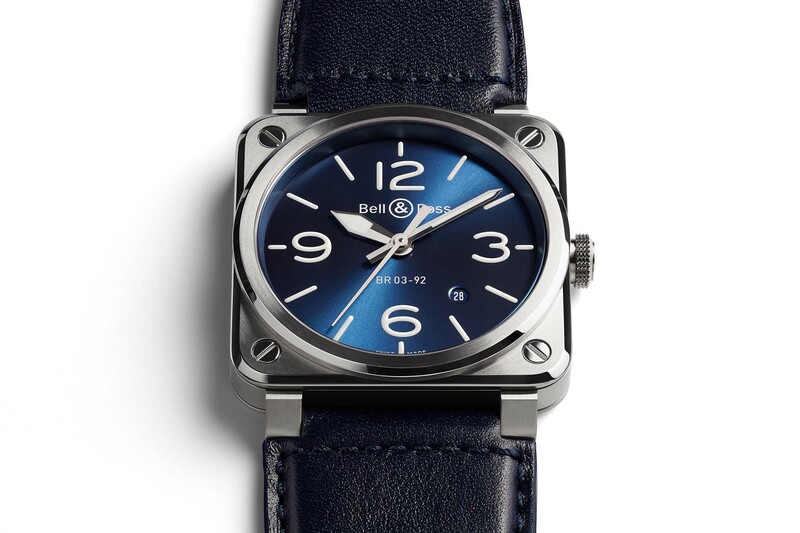 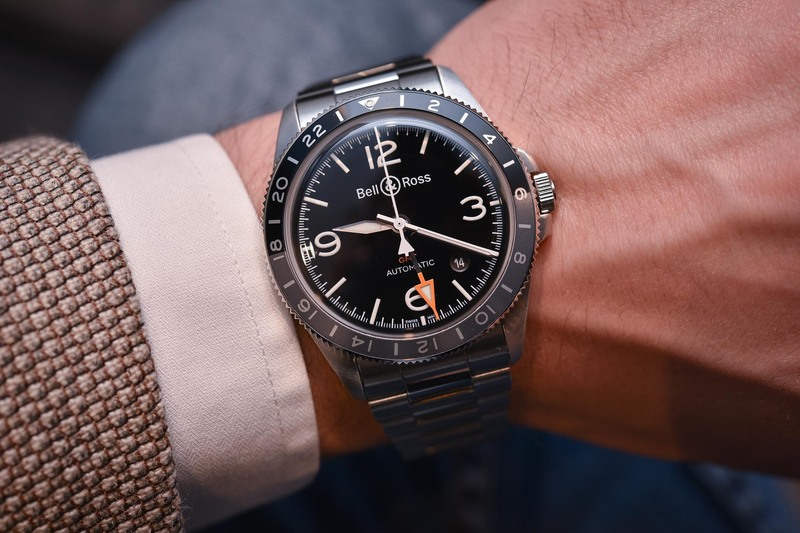 A square-shaped watch with its cockpit instrument-inspired dial, the BR 01 put the French brand firmly on the horological radar. 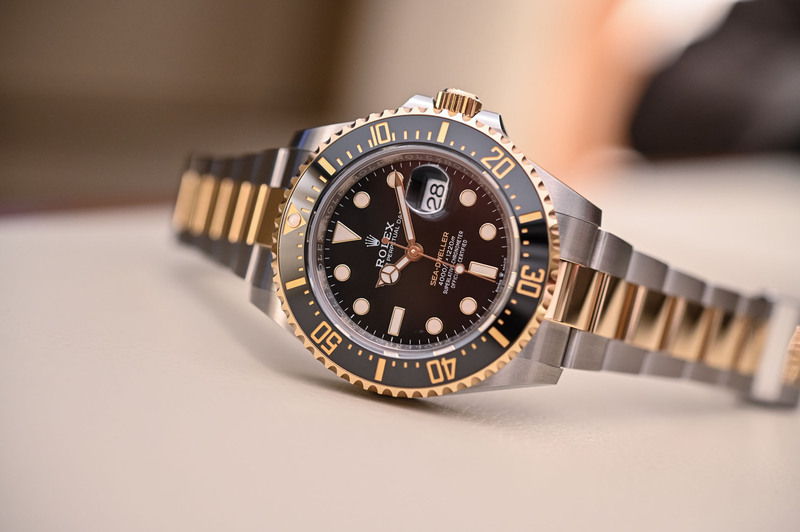 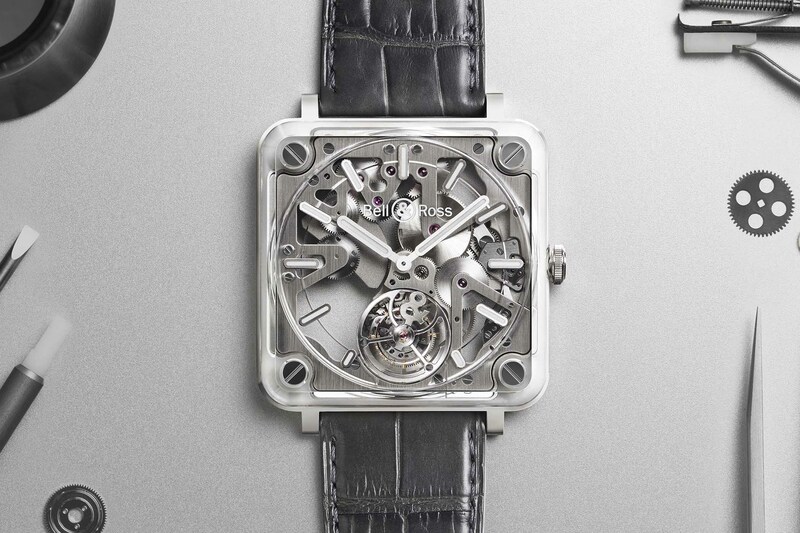 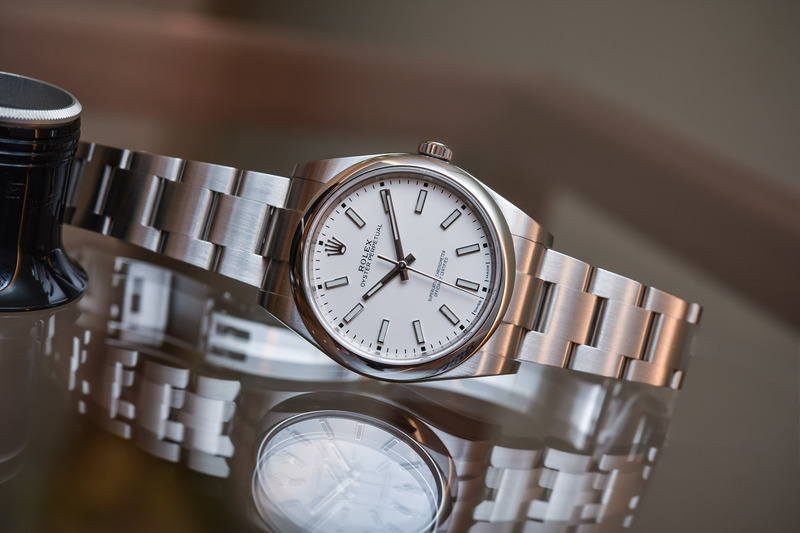 With Chanel as an investor since 2002, B&R was able to sever ties with German watchmaker Sinn and relocate production to La Chaux-de-Fonds sharing Chanel’s G&F Châtelain manufacture. 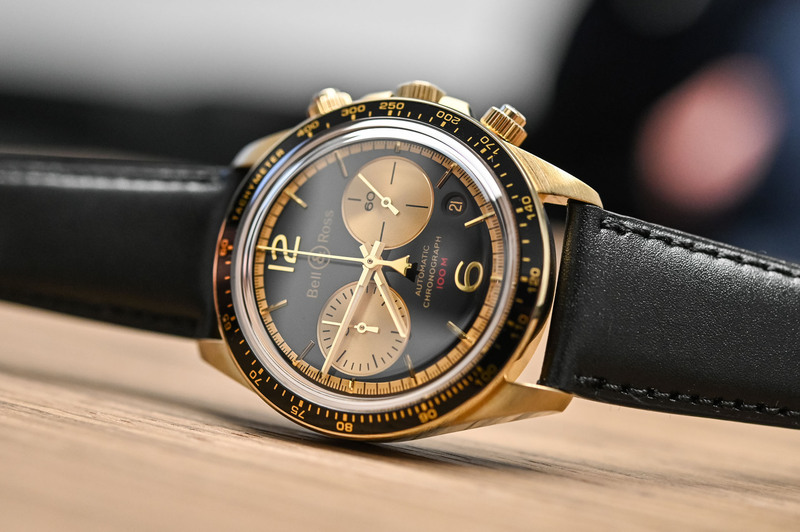 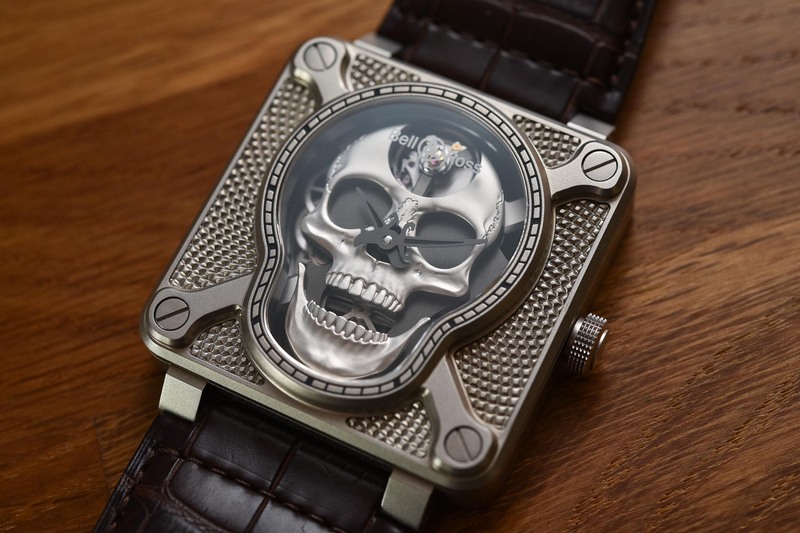 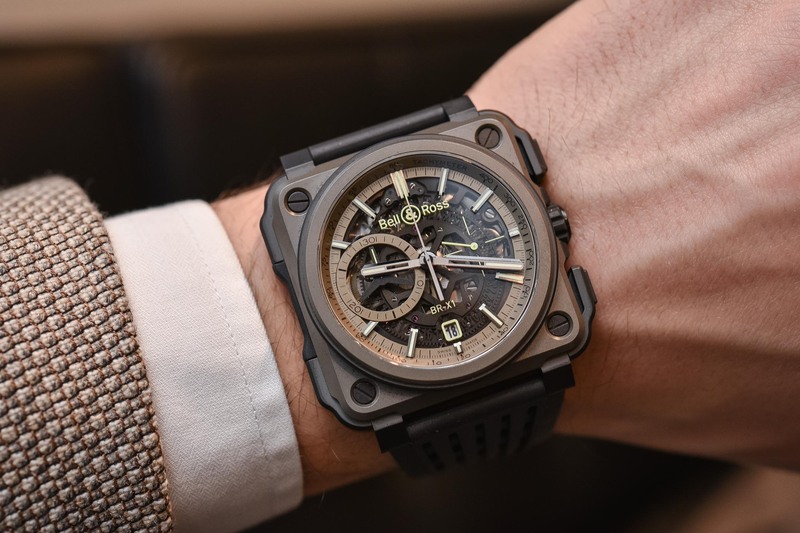 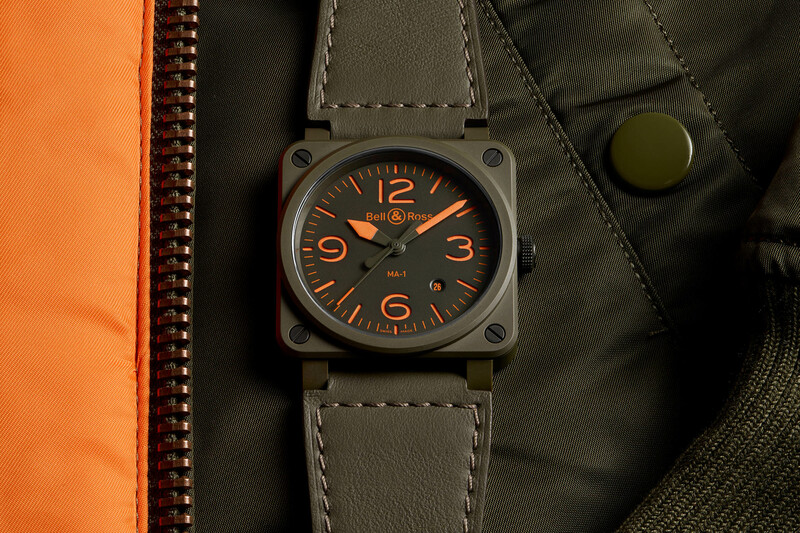 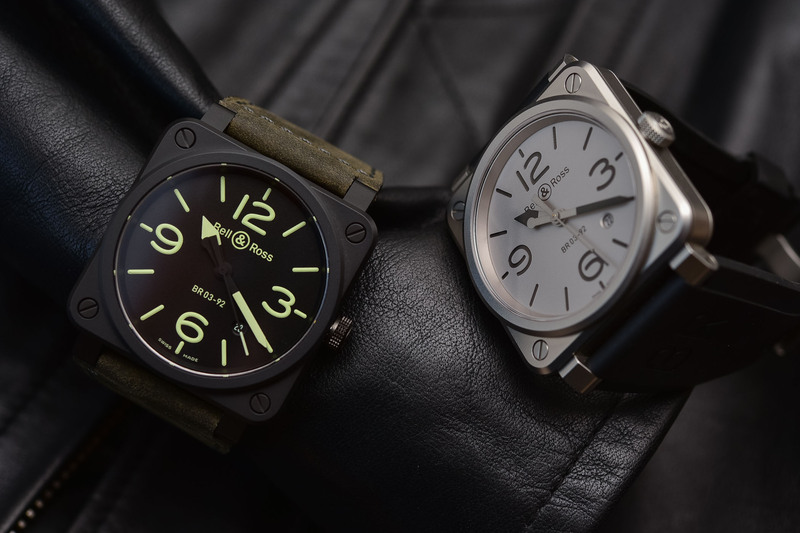 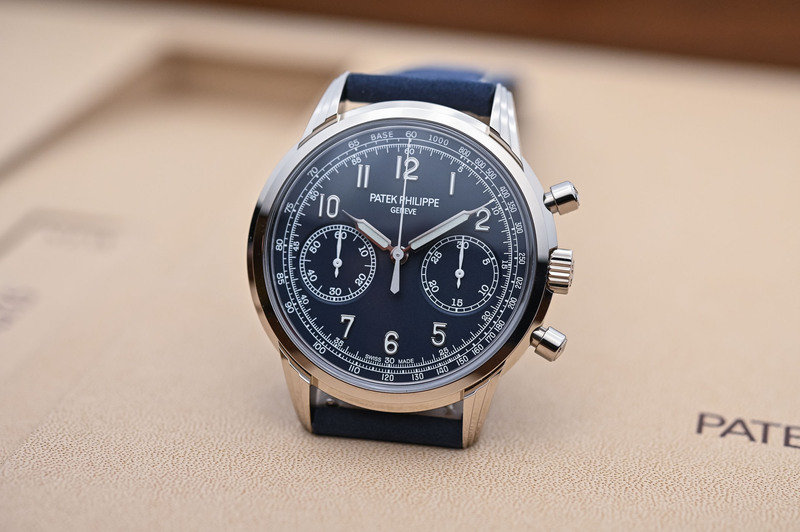 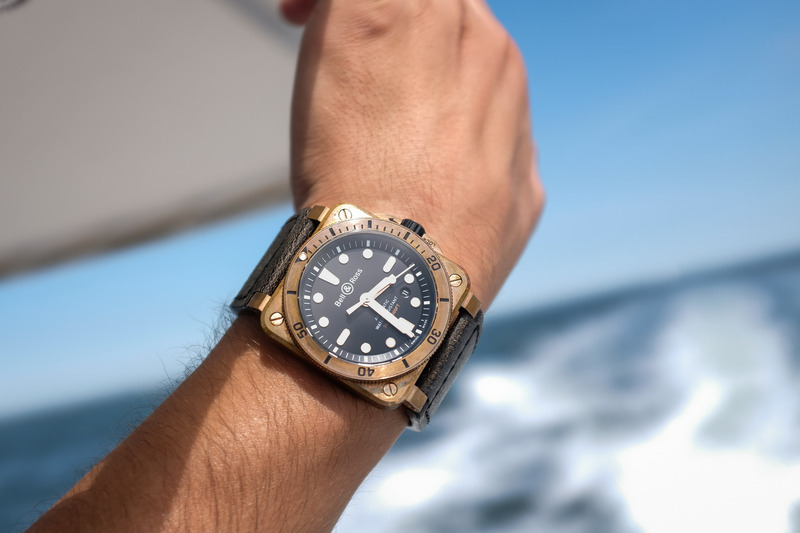 Renowned for its tool watches and military inspiration, the brand has two main families: the square-shaped Instrument and the round-cased Vintage collections. 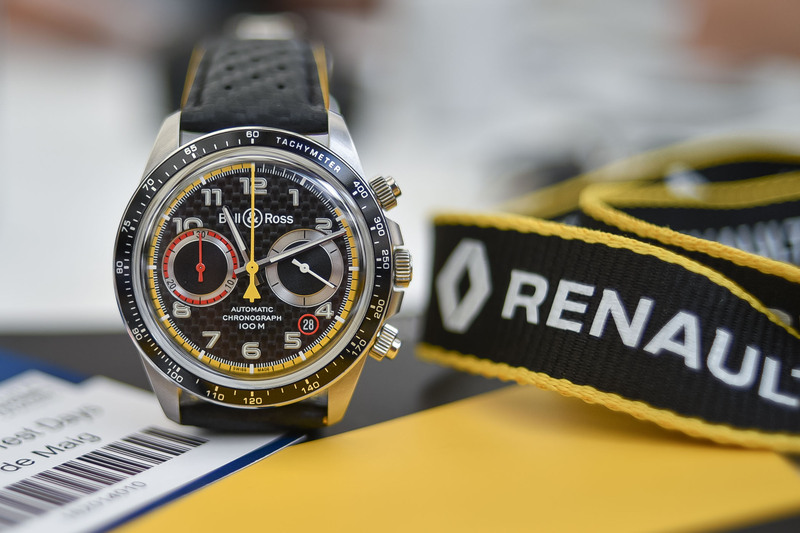 Since 2016 the brand has branched out into automotive sports and is the official partner of Renault Sport F1 team.